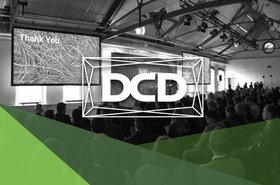 Here are my top picks from next week's conference agenda. 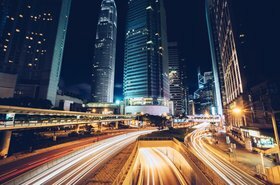 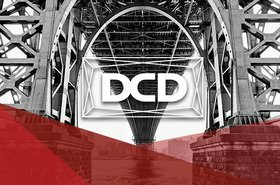 Over 1,900 people are already registered for our East Coast Enterprise data center show. 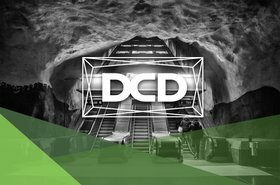 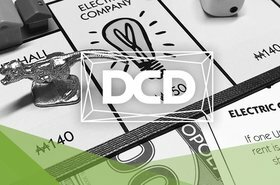 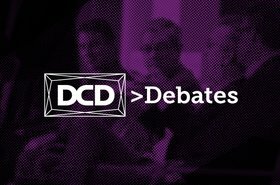 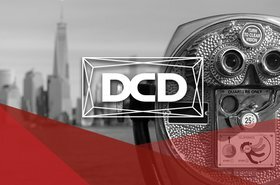 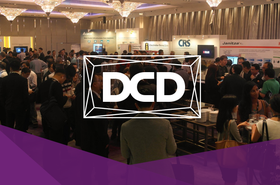 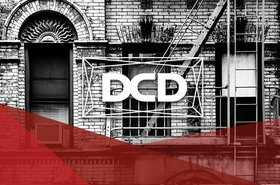 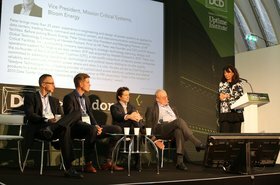 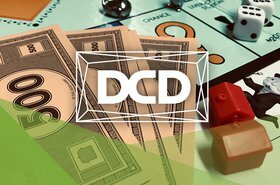 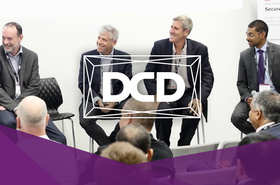 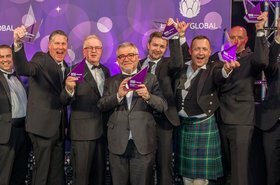 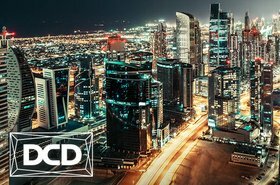 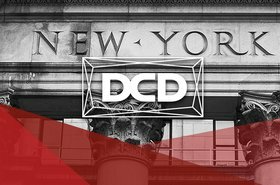 What we learnt at DCD>Australia 2018, August 23-24, at Sydney's International Convention Centre, Darling Harbour.